Blue Cheese is a feminized Marijuana strain, high yielder that stands out for its very potent aroma of aged cheese mixed with blueberries. 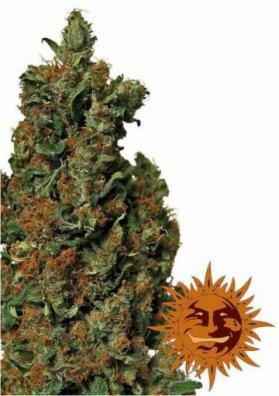 It has an extremely potent and cerebral high. Blue Cheese is a Marijuana strain that as its name suggests smells like Roquefort cheese. The aroma and flavor are extremely strong and deep. Some sweet fruuity tones can be also perceived, including blueberries, involved in a cheese aroma and dairy products and with a spicy and earthy touch. The effect, Blue Cheese provides a corporal sativa effect, extremely potent (having more than 20%) and durable. 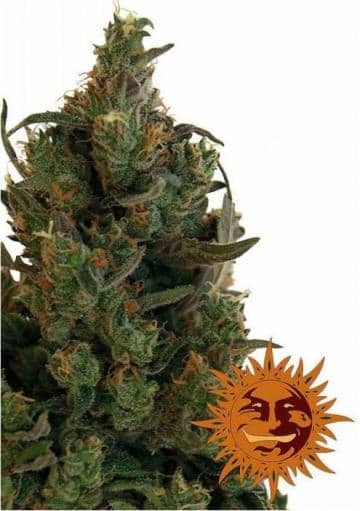 In this way, this weed is not recommend to be used during the day or for social events: its super powerful high will invite you to be levered on the couch and to stay there until the next day. It is perfect to relax and to calm down. This plant is quite small not exceeding 60 or 70 cm high looking like a lush and Christmas tree. It grows quite fast showing some signs of pre-flowering in the growth phase. This 100% indica Marijuana strain develops very long lateral branches that become solid with time. Blue Cheese does not demand any special care. In fact, the majority of growers opt for this strain for being very resistant to fungus and mold and to tolerate fairly well temperature modifications. You can even easily surpass errors in the fertilizer application, both excesses and shortages. Overall, Blue Cheese requires relatively little fertilizer. 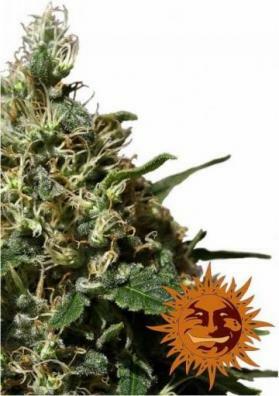 The dense and extremely resinous tails becomes quickly covered with large buds so it is recommendable to use grids or bamboo sticks in order to support the weight of these buds. 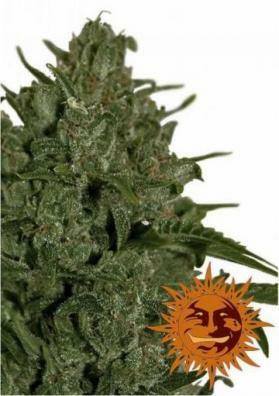 It has a quite small size thus being an ideal strain for reduced cultivation areas. It is also recommend for intensive cultivation systems likeSea of ​​Green (SOG).